For many years the 2 main types of home air conditioning have been central air conditioning and through the wall or window-mounted air conditioning. 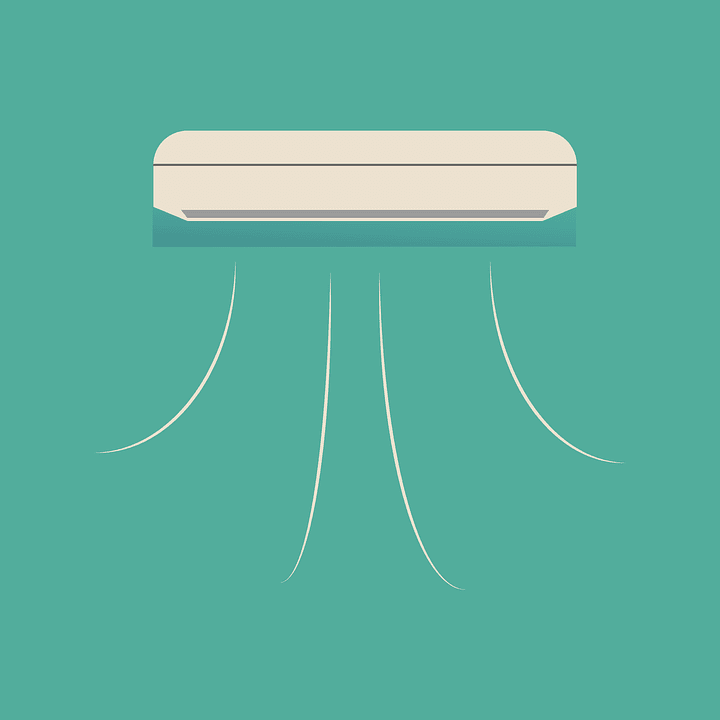 There is a new type of home air conditioning now called ductless mini-split air conditioning. In many ways, it is a hybrid type that attempts to combine the best of central and through the wall air conditioning. Central air conditioners have ducts just about everywhere in a house to move the air to all the rooms. The ducts are both space and energy inefficient and can generate as much as a 30 percent loss of energy especially if the duct runs are long or go through an attic or basement that is not air-conditioned. Through the wall air conditioners eliminate the need for ducts also but they have several other disadvantages. Wall mounted systems offer no flexibility as far as distributing the air throughout your house. Wherever the unit is mounted is cool and conditioned but the rest of the house probably suffers. Mini-split systems eliminate this problem by allowing you to put several air handling units at various places in the house to ensure that the whole house is air-conditioned. Most through the wall units also tend to be very noisy because the whole unit including the noisy compressor is right there on the wall. You still have the fan noise with mini-split air conditioning but the compressor and condenser are outdoors where they belong. So what exactly is a mini-split air conditioner and how does it accomplish this best of both worlds compromise between central systems and wall units? Mini-splits have two main separate parts; an outdoor unit that houses the compressor/condenser system and one or more indoor air handling units that have a fan, refrigerant coil and controls in them. This is similar to the setup with central air conditioning except for the fans and coils for mini-splits are located at the individual air handling units. This eliminates all ducts in the system. The connection between the outdoor compressor/condenser unit and the indoor air handling/fan unit is a small diameter conduit that includes the refrigerant line from the compressor, the electrical power line for the fan and a condensation drain line to drain condensation outdoors. This conduit is well insulated and much more space and energy efficient compared to air ducts. Most mini-splits have two, three or more air handling units coupled with a single outdoor compressor/condenser unit. The air handling units are about the same length and width as through the wall air conditioners except they are only 15 to 20 centimeters thick so you can mount them on almost any wall or ceiling in your house. The conduit then runs through the wall to the outdoor unit. Usually, the air handling units have remote controls for each indoor unit so you can turn them on or off as needed giving you the full flexibility and temperature zoning you would get with a central system. Mini split air conditioning is easy to install because there are no ducts to worry about or large holes to cut in a wall. Because refrigerant lines are installed, only a professional should install a mini-split but it usually only takes one or two installers about a day to do the complete setup. If your house has a central heating/cooling system complete with ducts you are probably better off staying with that but for new houses or for add-on situations mini-split air conditioning offers many advantages.